Pottsville, Pennsylvania - The race starts and finishes at America's oldest brewery in Pottsville, PA. All participants will receive a Yuengling Light Lager Jogger branded pint glass, official race t-shirt, two free Yuengling Light Lagers (21+), free brewery tours and admission to the post-race party. Be sure to stick around after the race for live music, food, and the Operation Gratitude letter writing station, plus so much more! The race is limited to 3,500 participants. Pittsburgh, Pennsylvania - We are thrilled to announce the inaugural Yuengling Gold Rush 5k! Join us in Pittsburgh on June 30, 2019. The race will start and finish at Stage AE in the North Shore. Stick around for our after-party featuring the Yuengling Golden Pilsner beer garden, music, entertainment and so much more! The race is limited to 2,500 participants. Woolwich Township, New Jersey The 08085 Run/Walk/Sit: One mild-mannered zip code … with an event boasting four fantastic options! To kick off your 2019 Fun Day, join us for one or more of the inaugural 08085 Run possibilities. In zip code order, choose from: 0.8 Mile kids’ run/walk (1.29K), 0K sit (approximately no miles), 8K run (4.96 miles), 5K run/walk (3.1 miles). Tillamook, OR - The Pelican Brewing Salmon Run 15k/10k/5k takes place in beautiful Tillamook, OR. The race will start and finish at Pelican Brewery & Tap Room. This fun, timed race will kick-off at 10:00am and feature a scenic race course through picturesque Tillamook. Runners will enjoy a post-race bash at the brewery featuring brewery tours, live music, free beer, and more! 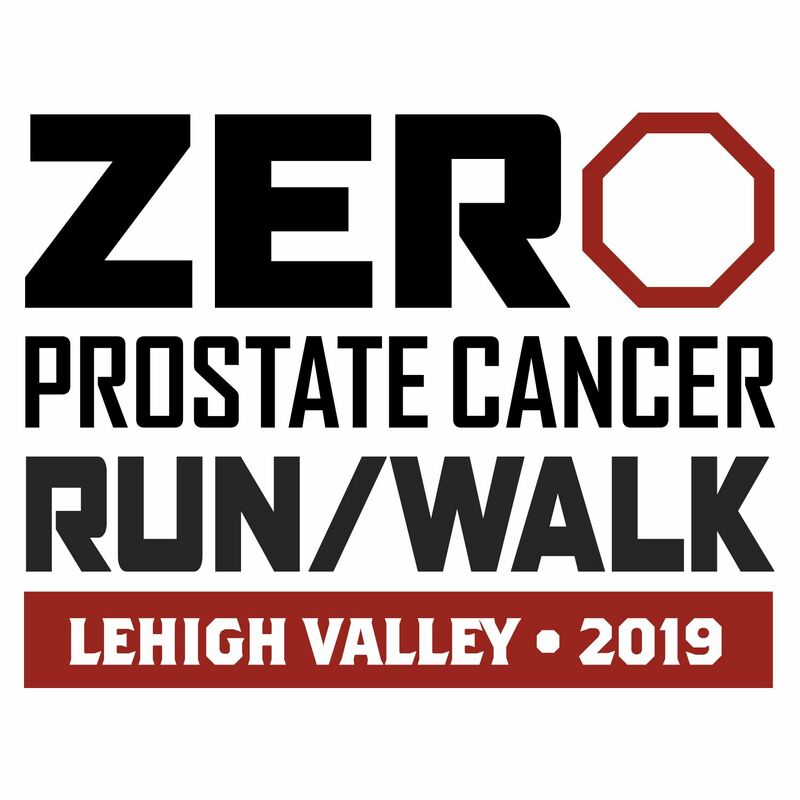 Bethlehem, Pennsylvania - Lace up your sneakers and join us at the ZERO Prostate Cancer Run/Walk The race is part of the ZERO Prostate Cancer Challenge – the premier men's health event series in America. Tredyffrin, Pennsylvania - Lace up your sneakers and join us at the ZERO Prostate Cancer Run/Walk The race is part of the ZERO Prostate Cancer Challenge – the premier men's health event series in America. 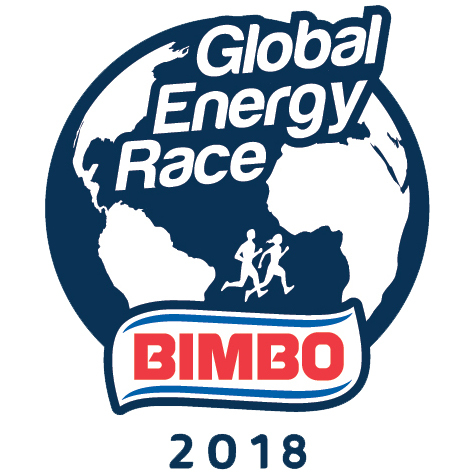 Philadelphia, Pennsylvania - Bimbo Bakeries is proud to host its 5th annual Global Energy Race! On Sunday, September 22nd, 35 cities and 23 countries will join together to set families and individuals of the world in motion. Back for another year, Philadelphia joins four other U.S. cities hosting the 2019 Global Energy Race. You can find the race and festivities at historic Penn’s Landing! 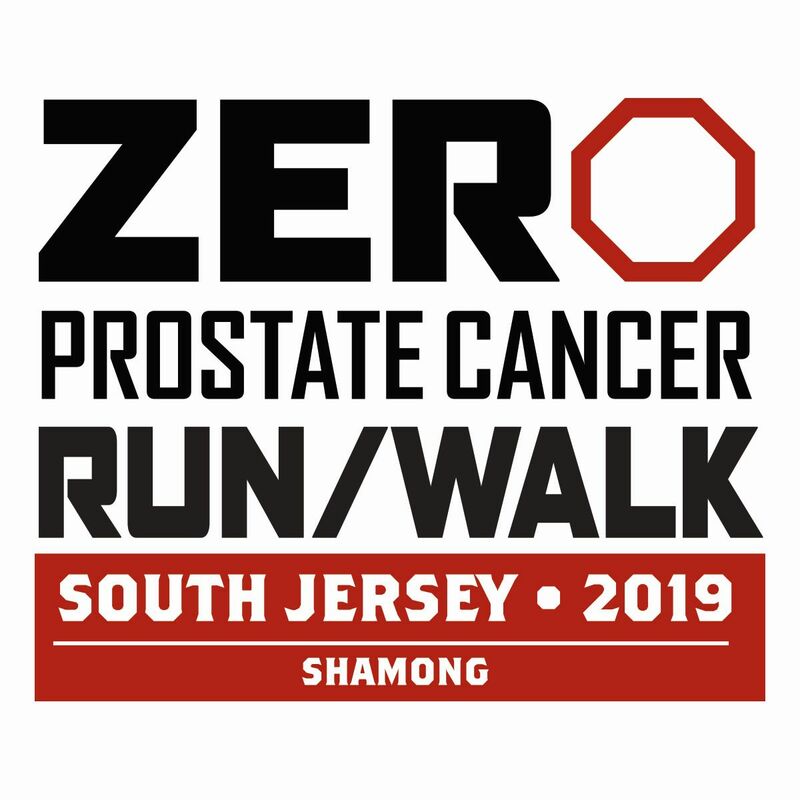 Shamong, NJ - Lace up your sneakers and join us at the ZERO Prostate Cancer Run/Walk- New Jersey! The second annual race is part of the ZERO Prostate Cancer Challenge – the premier men's health event series in America . Pittsburgh , Pennsylvania - Join us for the hottest new race in town! We are bringing the fun to Pittsburgh for the first ever Jack Daniel's Hot Toddy 5k- Pittsburgh. The 5k (3.1mile) race course starts and finishes at Tequila Cowboy and features a scenic route around the North Shore area. Philadelphia, Pennsylvania - The Jack Daniel's Hot Toddy 5k. The 5k (3.1mile) race course starts and finishes at XFINITY Live! and features a loop around Citizens Bank Park and the Wells Fargo Center. Participants receive an exclusive long sleeved race shirt, insulated Jack Daniel's Hot Toddy 5k mug, and one free Hot Toddy made with your choice of Jack Daniel's whiskey: Jack Daniel's Tennessee Fire, Jack Daniel's Tennessee Honey or Jack Daniel's Original No 7.